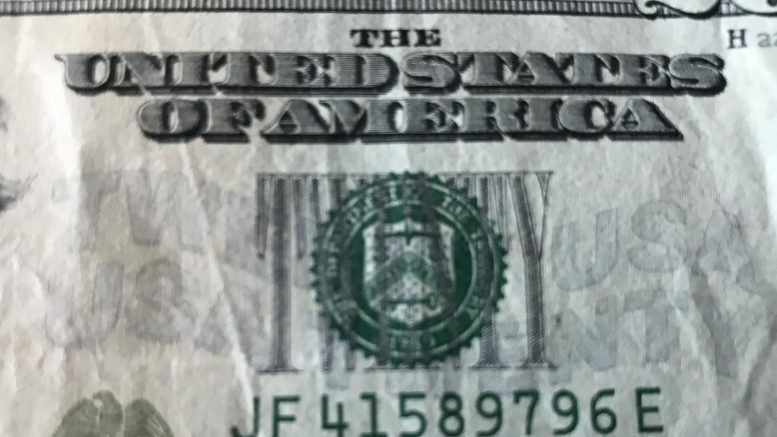 The short-term trend for the U.S. dollar index is sideways, said Sameer Samana, global equity and technical strategist at Wells Fargo Investment Institute. “The U.S. dollar index has stabilized and will look to build on support,” he said in a note on Monday. He tipped the first support at the 2009-10 highs around 88-89, followed by the 2012-13 highs around 84-85. Resistance would likely be seen first at the 50-day moving average of 89.75, followed by the 200-day moving average at 92.57 and then the recent high of 94.94, he said. In U.S. trade on Tuesday, the dollar index had already blown through the fist resistance level to trade at 90.21 around midday ET.